9H Hardness and super thin Tempered Glass Screen Protector for iPhone 6/6S Plus with low price. 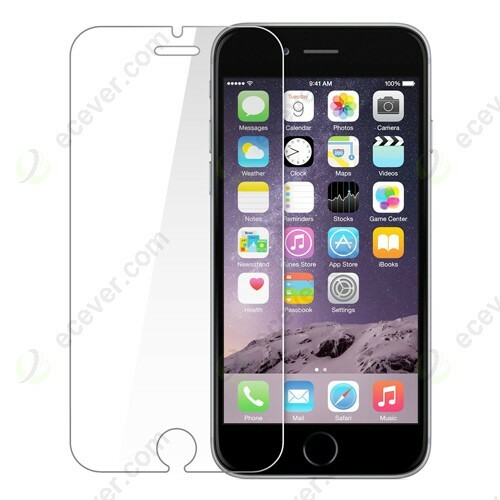 The screen protector can better protector your iPhone 6/6S Plus lcd screen. Wholesale good quality factory price Tempered Glass Screen Protector for iPhone 6/6S Plus from ecever. The 9H Harness with 0.2mm thickness tempered glass protector film can better protect your iPhone 6/6S Plus.